The Los Angeles Dodgers traded Yasiel Puig, Matt Kemp, Kyle Farmer, Alex Wood and cash considerations to the Cincinnati Reds in exchange for Homer Bailey and prospects Josiah Gray and Jeter Downs. The trade helps the Dodgers financially and further fuels speculation they will pursue Bryce Harper in free agency now that the outfield deck has been trimmed. It also created a spot on the 40-man roster for Joe Kelly, whose three-year contract was officially announced Friday. For Kemp, he’s on the move a second time in as many years. He reunited with the Dodgers last winter in a salary-motivated trade with the Atlanta Braves. Kemp was not expected to remain with the team but wound up becoming integral to their success. Though, he began to slump during the second half of the season and found himself platooning more times than not. Kemp is entering the final year of his contract. The same applies to Puig, who is eligible for salary arbitration. His rocky tenure with the Dodgers comes to an end after six seasons. An electric debut in 2013 was followed by years of inconsistency and some instances of clubhouse trouble. Puig did mature and improve after a demotion to Triple-A Oklahoma City in 2017, but nevertheless couldn’t escape trade speculation. 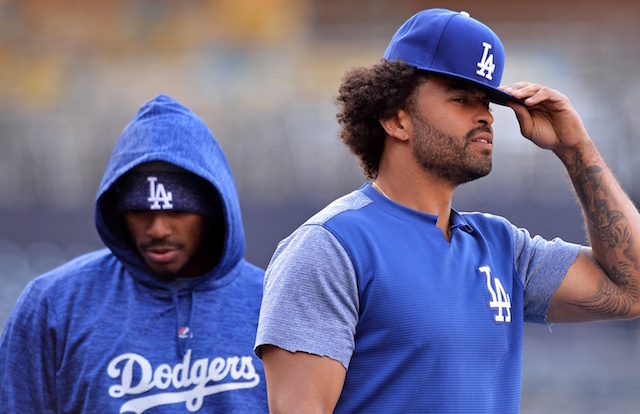 He recently admitted playing under the microscope of trade rumors proved difficult, and was said to have lost trust in Dodgers management this season. Puig reunites with former Dodgers hitting coach Turner Ward, who joined the Reds in the same capacity last month. Farmer provided the Dodgers with depth and versatility but ultimately found himself blocked by catching prospects Keibert Ruiz and Will Smith. 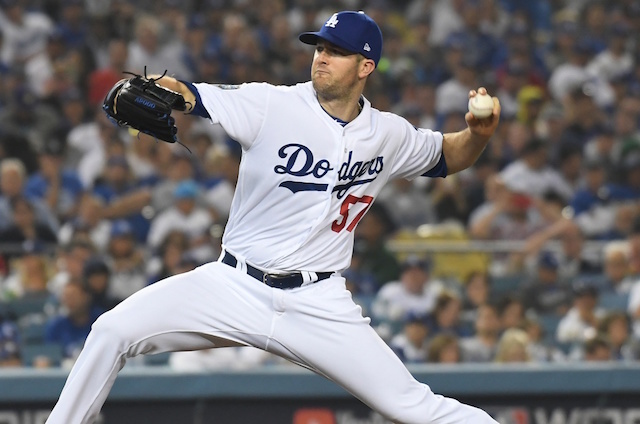 Wood, who was acquired prior to the non-waiver deadline in 2015, went 31-20 with a 3.46 ERA in 86 games (74 starts) for the Dodgers. He was an All-Star last season but regressed some this year, which led to being bumped out of the rotation yet again. Bailey has spent the entirety of his career with the Reds, going 67-77 with a 4.56 ERA. 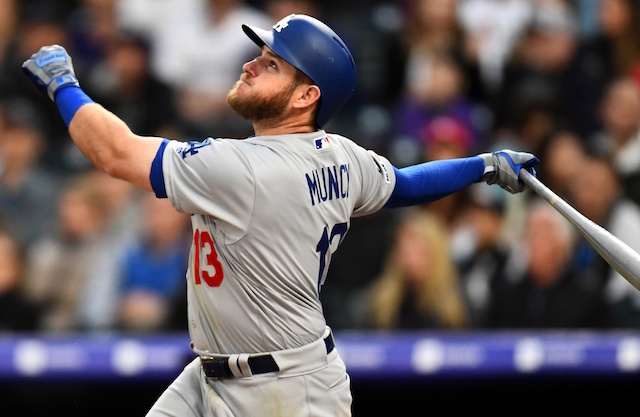 He waived his 10-and-5 rights to be included in the trade but will likely be waived by the Dodgers. Downs changes organizations one year after being selected by the Reds with the 32nd overall pick in the Draft. He spent the entire season with Single-A Dayton, batting he hit .257 with 23 doubles, 13 home runs, 47 RBI and 37 stolen bases in 120 games. Downs saw time at second base (73 games; 71 starts) and shortstop (43; 41). Gray was taken by the Reds with the No. 72 overall pick in this year’s draft. He went 2-2 with a 2.58 ERA over 12 starts with Rookie-level Greenville. With their newest additions, including Kelly, the Dodgers now have 38 players on their 40-man roster.